Use our photo gallery to explore our property. 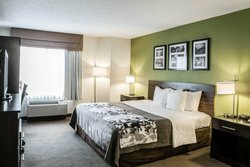 Tour our guest rooms, amenities, and common spaces to get a feel for your new home away from home in North Carolina! Enjoy the use of a business center, fitness center, picturesque terrace, spacious meeting space, and free breakfast each morning. 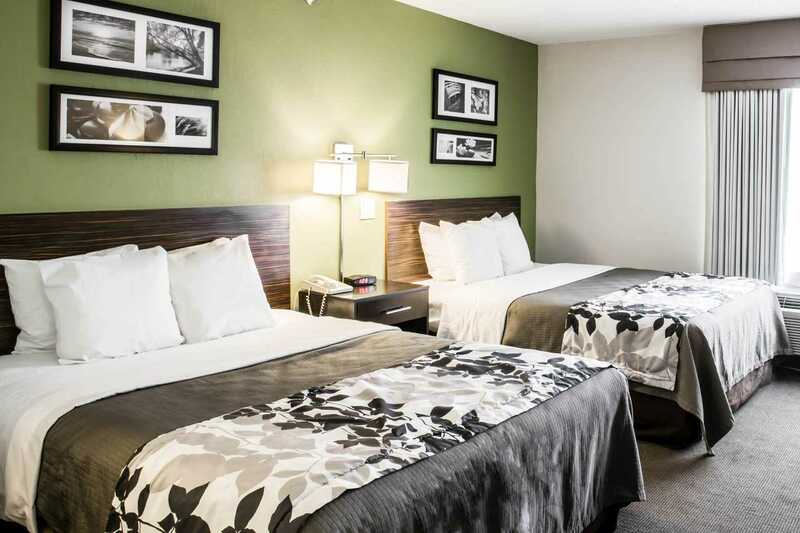 Sleep Inn Henderson is characterized by fresh finishes, a sleek design, and welcoming staff, all of which coalesce to offer you the best in Henderson hospitality. Apart from promising a cozy stay, our hotel has a fantastic location close to all of the area’s top attractions. 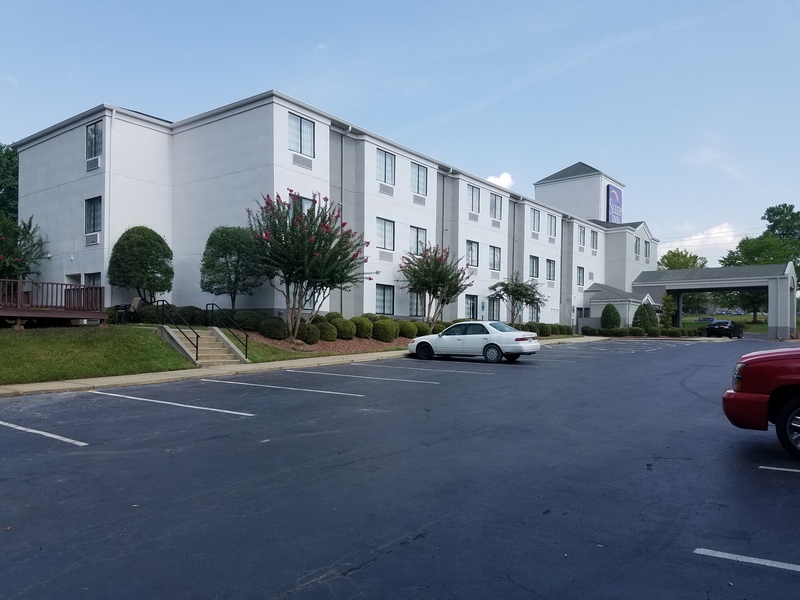 Located just off Interstate 85 (I-85), our pet-friendly hotel is surrounded by local businesses, schools and colleges,Kerr Lake, Falls Lake, local dining, shopping, and country clubs. Book your stay with us and easily explore all that Henderson has to offer! 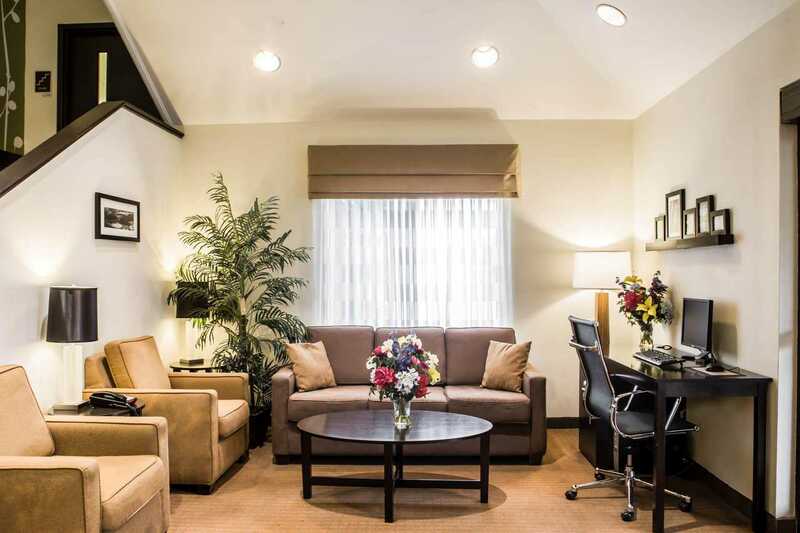 Our business center is conveniently accessible 24 hours a day, 7 days a week. 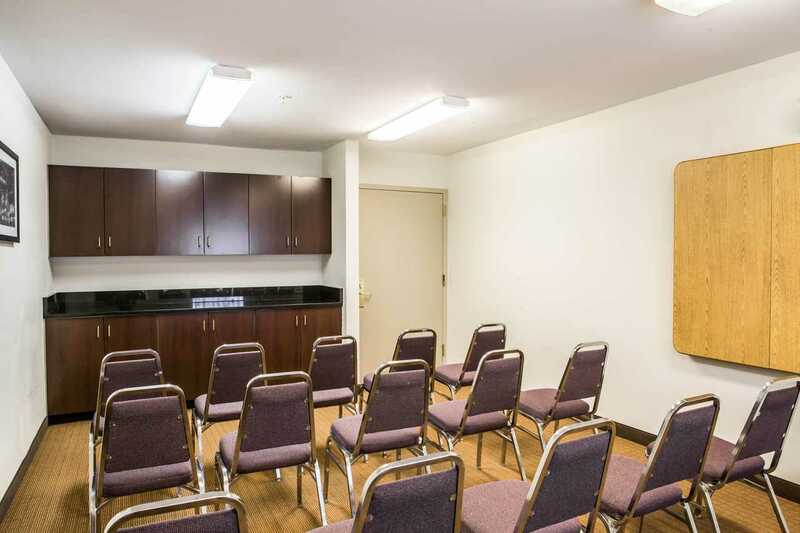 Equipped with a computer, Internet access, and a printer, it provides an ideal sanctuary for connecting with home or the office, getting some work done, or printing your tickets for a day of exploration! 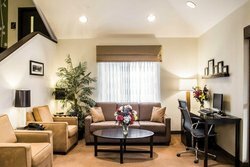 Our front desk is happy to meet any copying or faxing needs. Allow our amenities to welcome you upon arrival with property-wide free Wi-Fi. 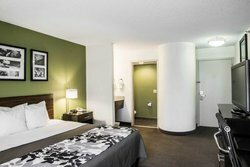 From there, check-in with our exceptionally friendly staff and settle into your comfortable accommodation. 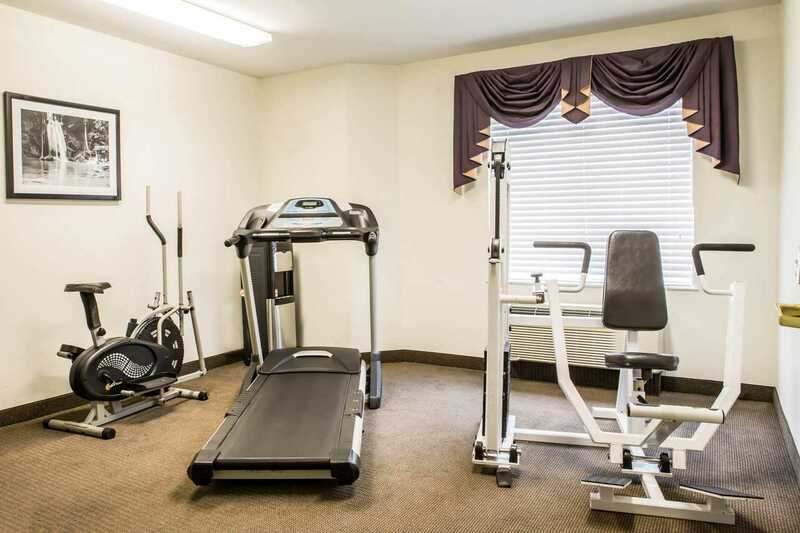 Stay active with our on-site exercise room, keep your clothes clean with our guest laundry facilities, connect with the office from our business center, and take advantage of free parking! 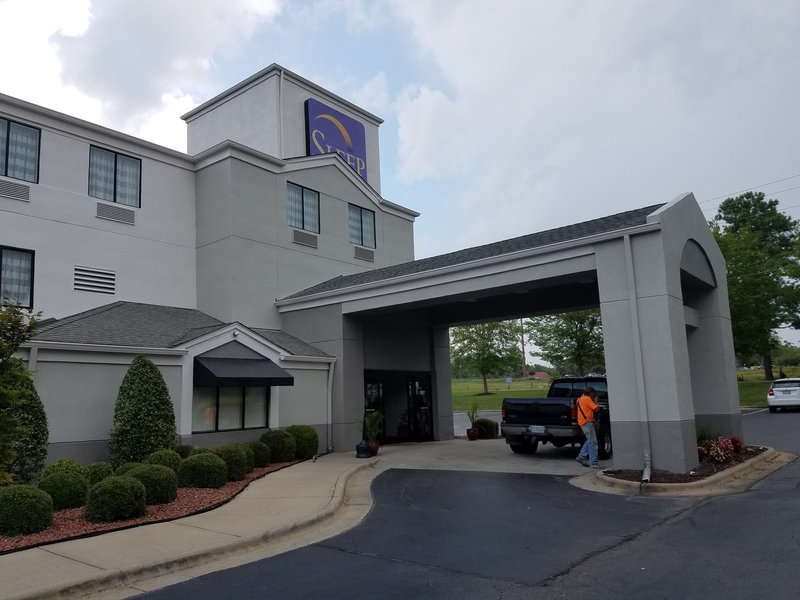 As an added bonus, our hotel in Henderson, North Carolina promises you a fresh start to each day with our delicious complimentary breakfast buffet. 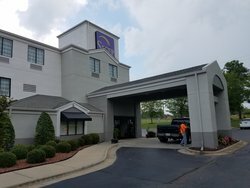 Book your stay at Sleep Inn Henderson, NC today! Free parking: our free parking is both spacious and safe. 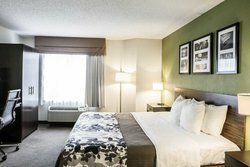 We are also capable of accommodating buses, trucks, and RVs. Free newspapers: stay caught up on current events and global news! 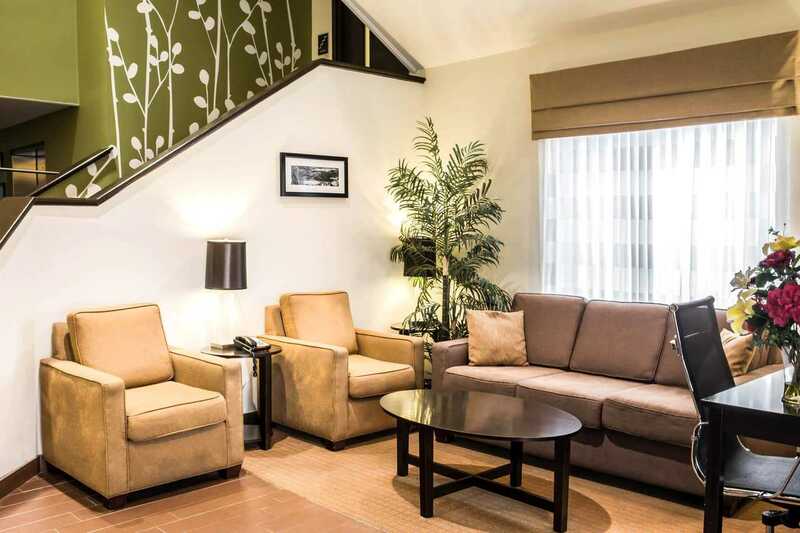 Complimentary copies of USA Today can be found in our lobby each day. Our hotel proudly offers accessible accommodations with ample space and accessible features to make your stay more comfortable and convenient. Stay active during your travels! 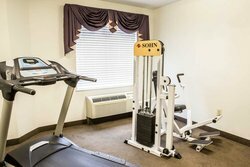 Our fitness center is equipped with a treadmill, weight machine, stationary bike, and stretch machine. To enhance your workout, you will find a 32” flat-screen TV, along with a filtered water system to keep you hydrated. 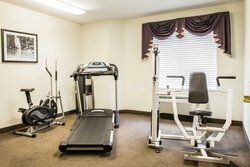 Open 24 hours a day, the exercise room is available to all guests. Minors under the age of 18 must be accompanied by an adult. 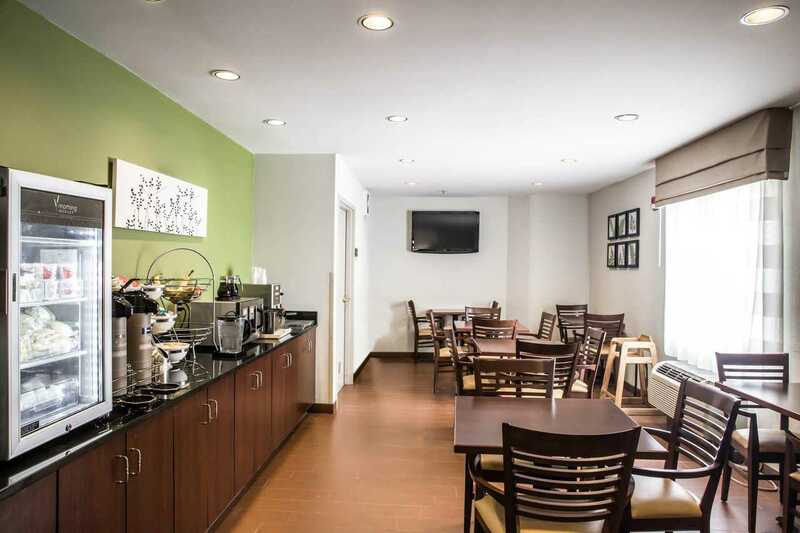 From 6:00 am to 10:00 am every day of the week, Sleep Inn Henderson serves a delicious spread of breakfast foods to help you start your day on the right foot. 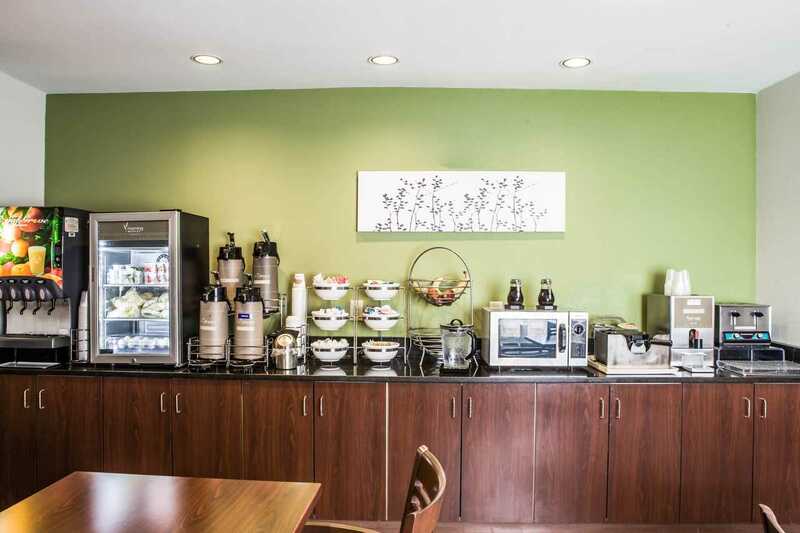 Our free breakfast buffet consists of scrambled eggs, sausage, instant oatmeal, grits, chicken biscuits, yogurt, juice, milk, coffee, fresh fruits, pastries, waffles, cereals, and an array of flavored teas. 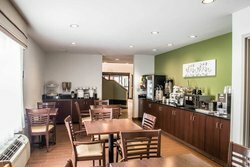 Plus, enjoy a boost of caffeine any time of day with our self-serve coffee, available all day long in our breakfast area. Self-serve coffee includes regular and decaf. Our expansive outdoor terrace is outfitted with a large patio table, chairs, and propane grill. Set against the backdrop of a lush, natural setting, you can enjoy the outdoors with ease. Grab some fresh food at the grocery store and enjoy the delicious flavors of the barbeque. 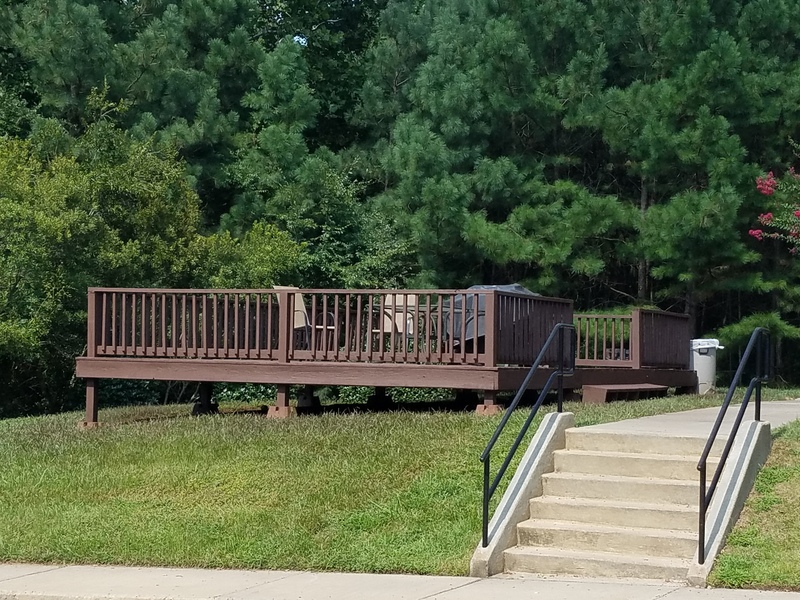 Ideal for anything from an intimate outdoor dinner to a larger-scale event, this space acts as additional event space for our property and doubles as an outdoor setting for our guests to relax. 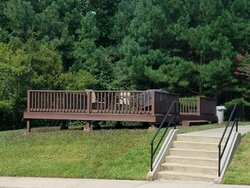 Host your party or meeting under the North Carolina sunshine or under the stars – the space is open until 10:00 pm at night. 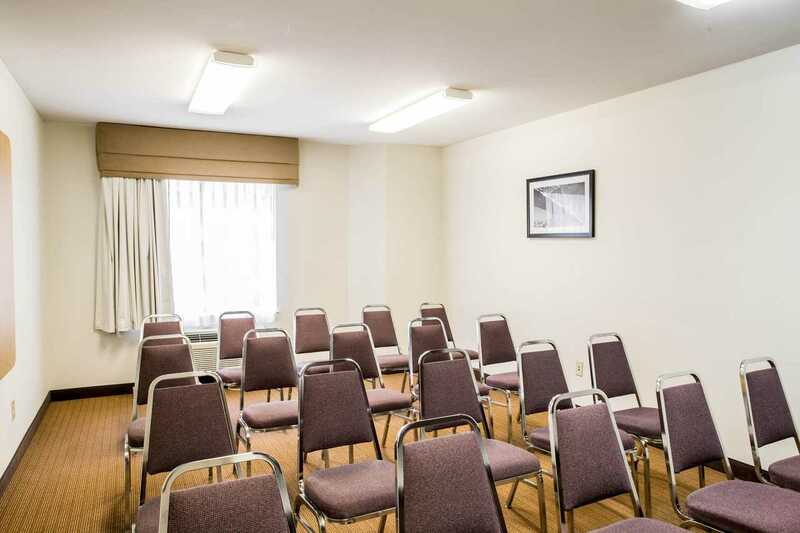 Capable of accommodating up to 25 attendees, this space offers two large tables and comfortable chairs. 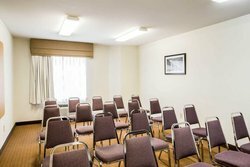 Our on-site meeting space is ideal for intimate conferences, breakouts, brainstorming sessions, church groups, birthday parties, and more. 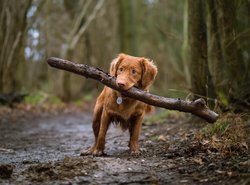 Don’t leave anyone behind during your travels! Sleep Inn Henderson is pet-friendly and accepts an array of pets with no breed or weight restrictions. 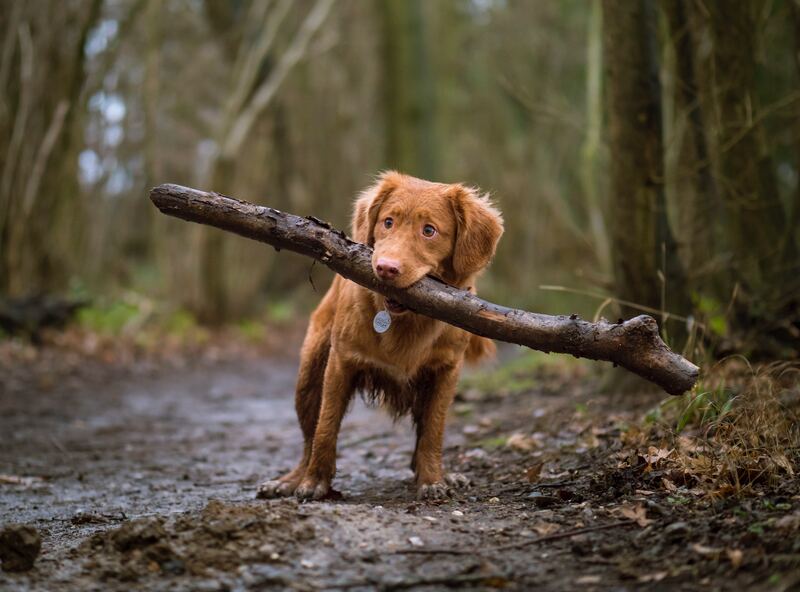 For just $15.00 a day, we welcome your beloved furry friends with open arms. We do, however, request that you kindly crate your animals should you plan to leave them alone in the room unaccompanied by you for any period of time. All rodents, insects, and reptiles must be kept in their enclosure throughout the duration of their stay.